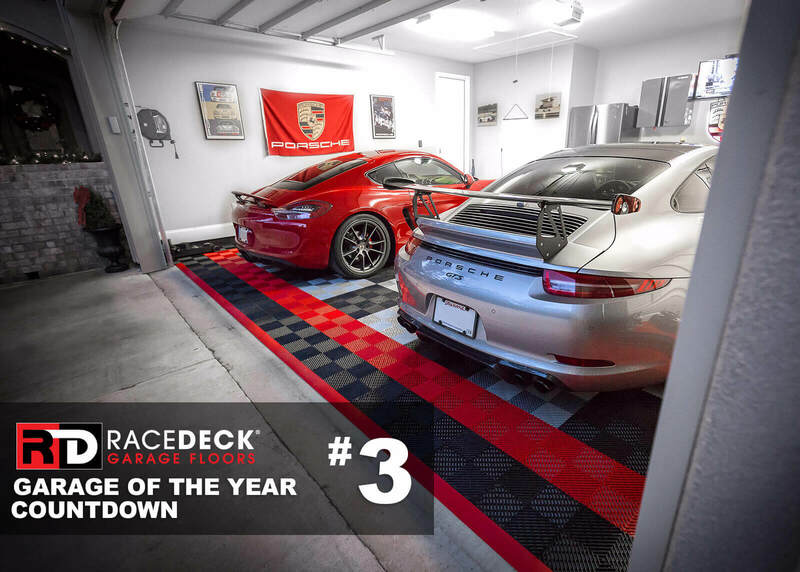 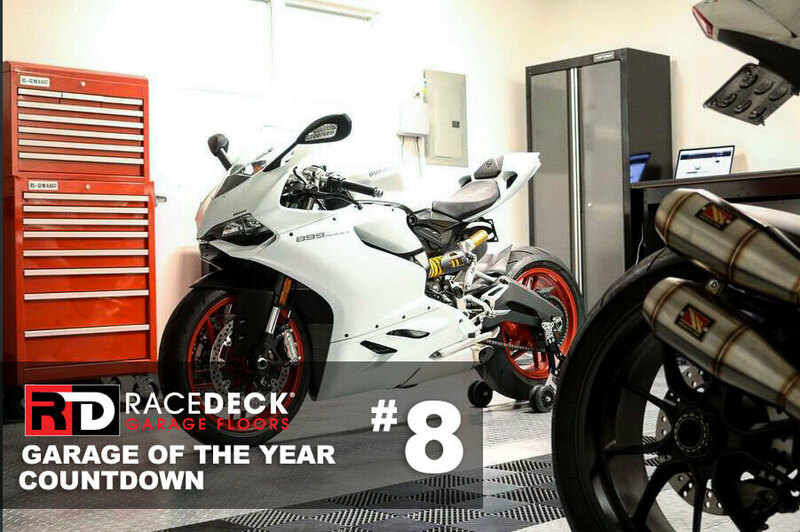 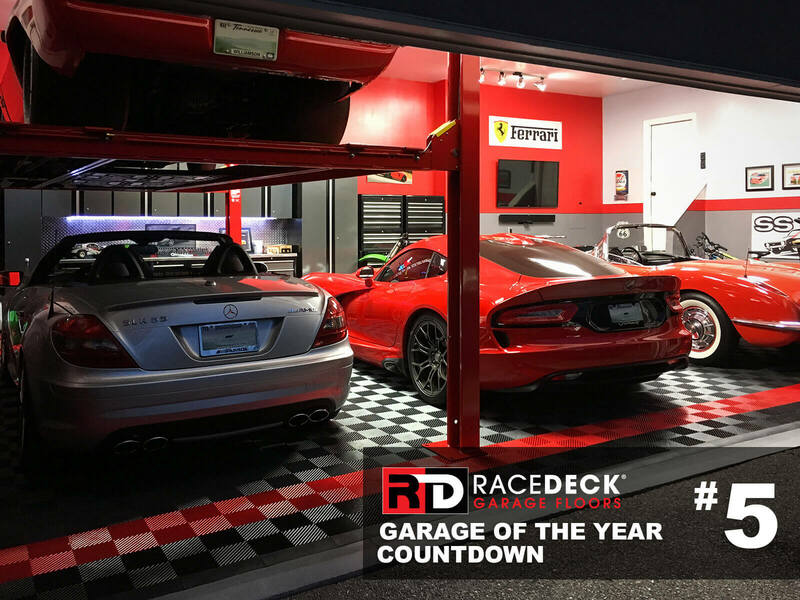 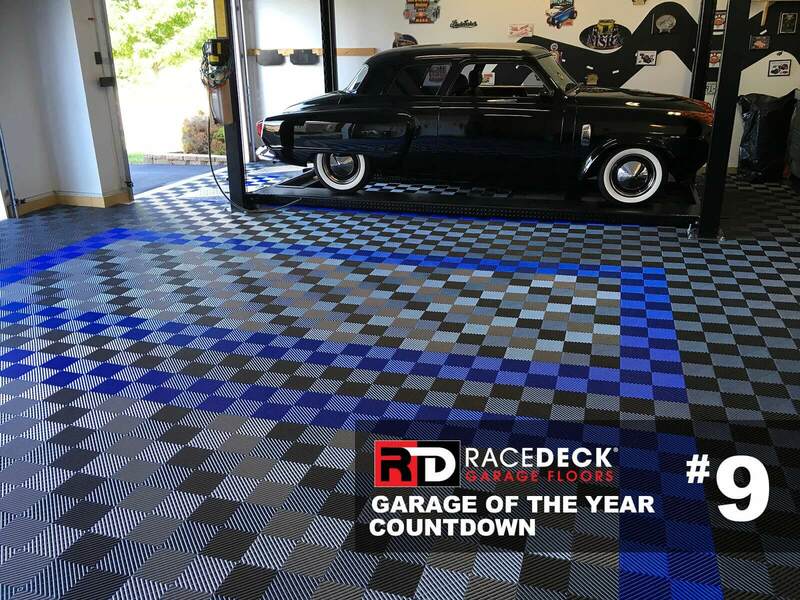 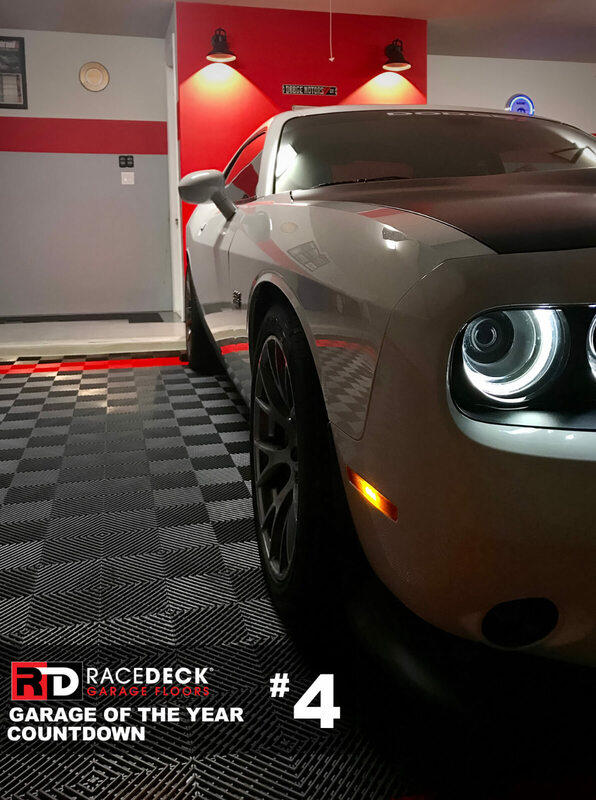 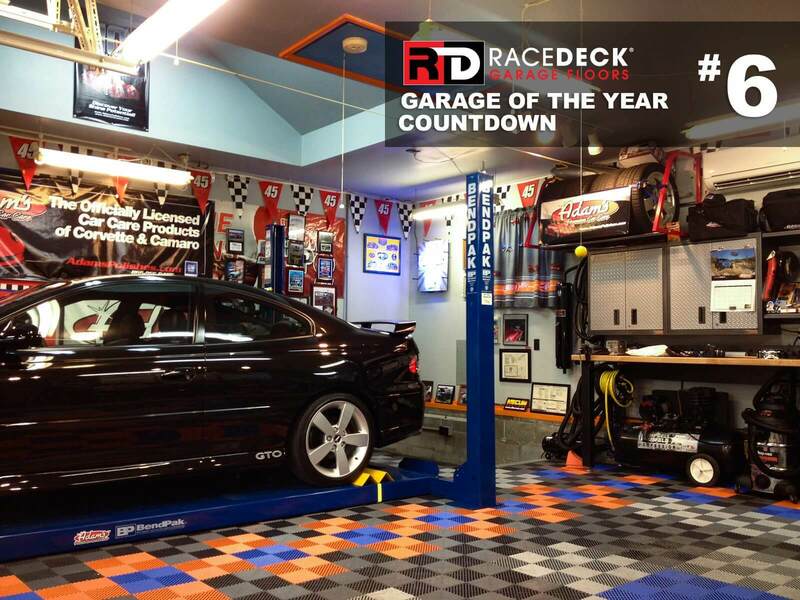 RaceDeck’s 2017 Garage of the Year Countdown Results! 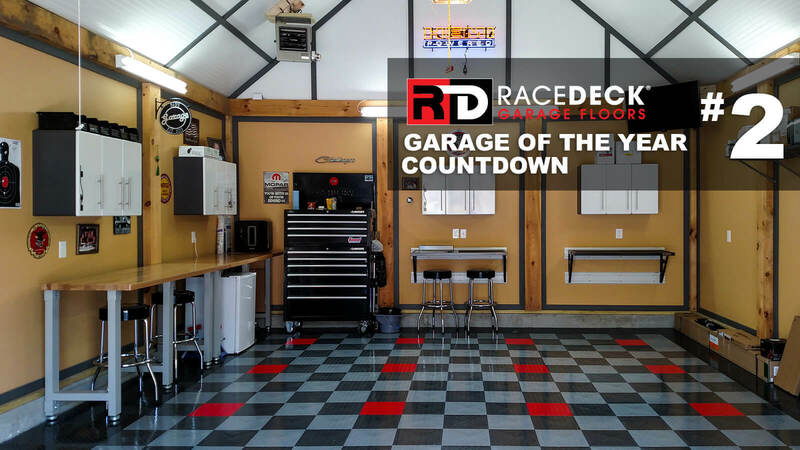 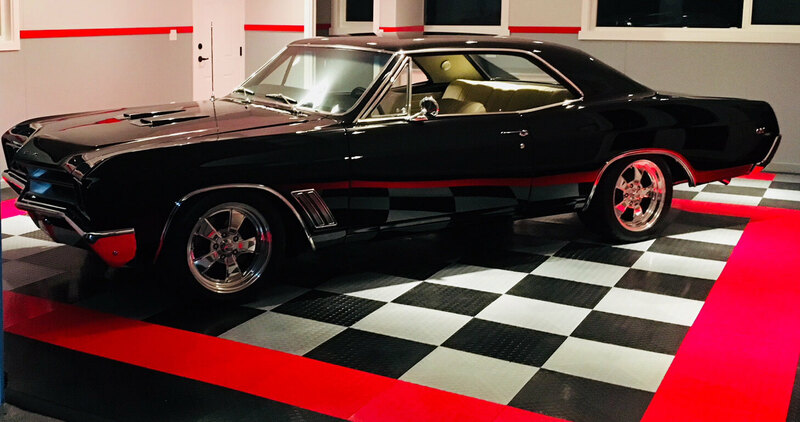 The RaceDeck Garage Floor team topped off a stellar year by counting down the Top 10 Coolest Garages of 2017, crowning the winner on December 31st. 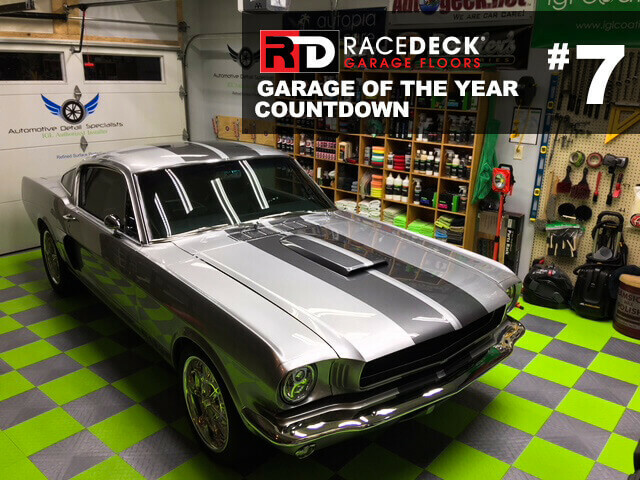 The decision was difficult with all of the awesome customer photo submissions we received– garages big and small, different product and designs, and of course all containing the rad rides, toys and tools that we love to drool over. These garages are without a doubt the coolest on their blocks. 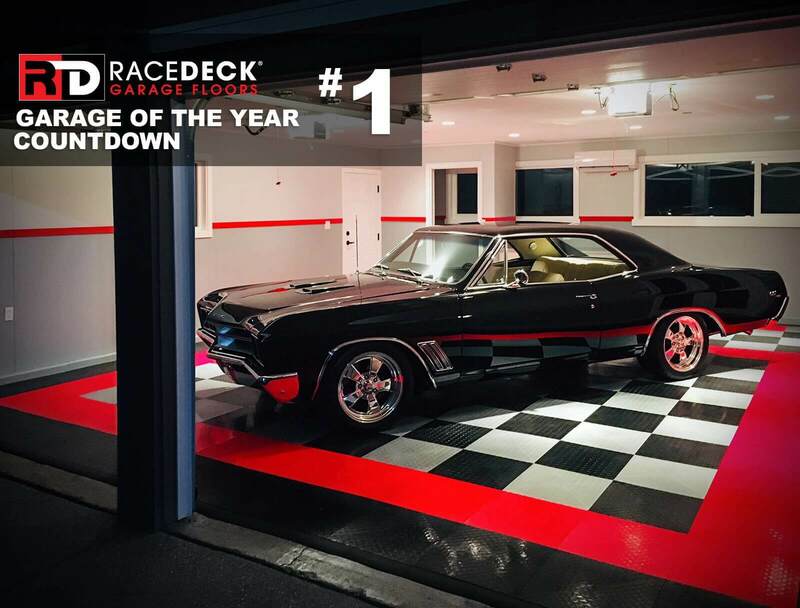 Thanks to everyone who submitted photos and congratulations to our Top 10 garage owners. 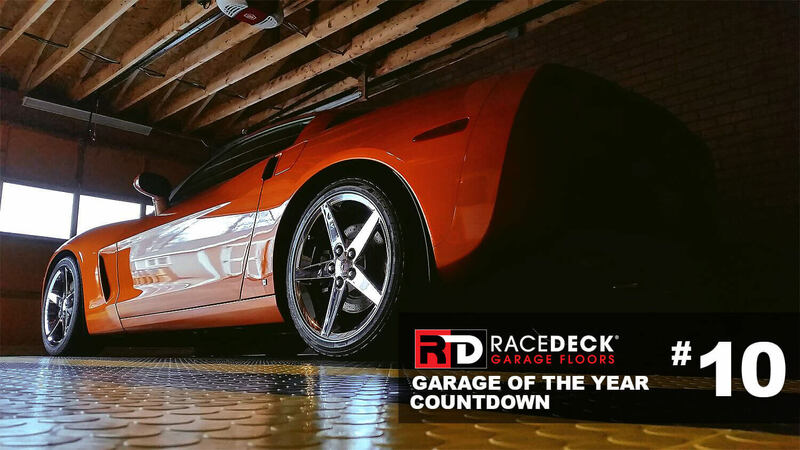 We can’t wait to see what 2018 brings!